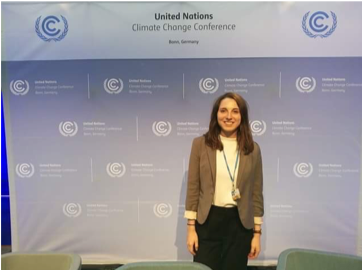 After my four-month internship in Development Perspectives in 2018, I had the opportunity to attend a world conference on international negations about climate change between the COP23 (November 2017) and COP24 (December 2018) in Bonn (Germany). The principle of these negotiations is mainly to continue the work that has been started at previous conferences. 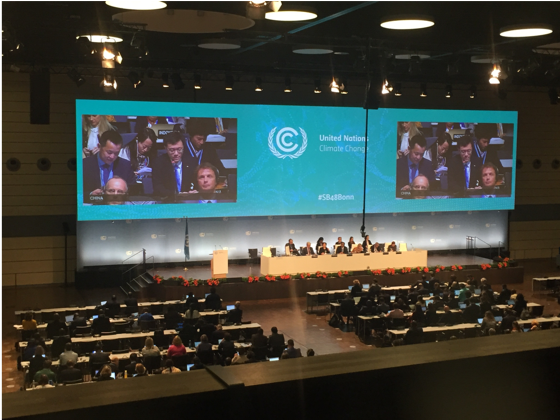 The the negotiators need to work together on the implementation and the details on the Paris Agreement based on three main pillars : mitigation, adaptation, loss and damage of the consequences of the climate change at an international and local scale. My main mission was to represent the youth interests during this negotiation among the YOUNGO constituency which symbolise the youth empowerment through a group of young people from all around the world who are able to attend these negotiations and have a voice. 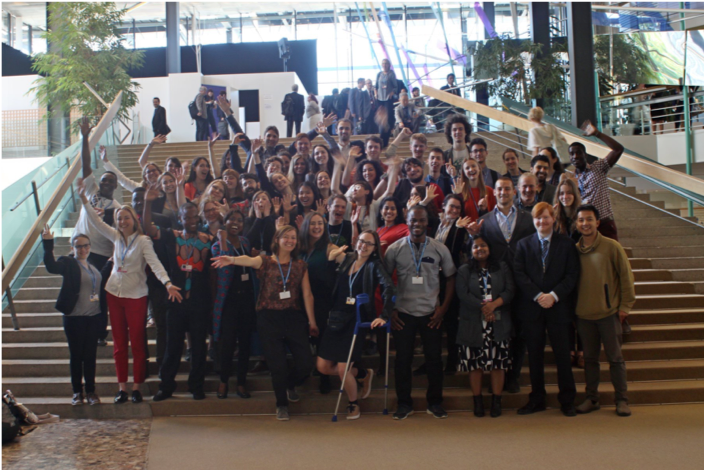 The YOUNGO group participates in lobbying actions on different topics related to climate change issues namely education, health, renewable energies, gender, agriculture, human rights and finance through international working groups. 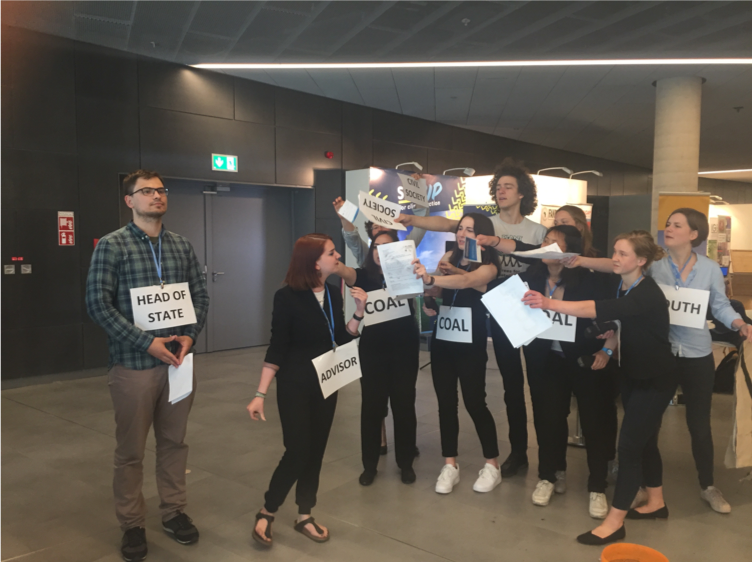 During these negotiations, the YOUNGO working groups attempt to increase their visibility and their impacts through simple actions inside the world conference building. 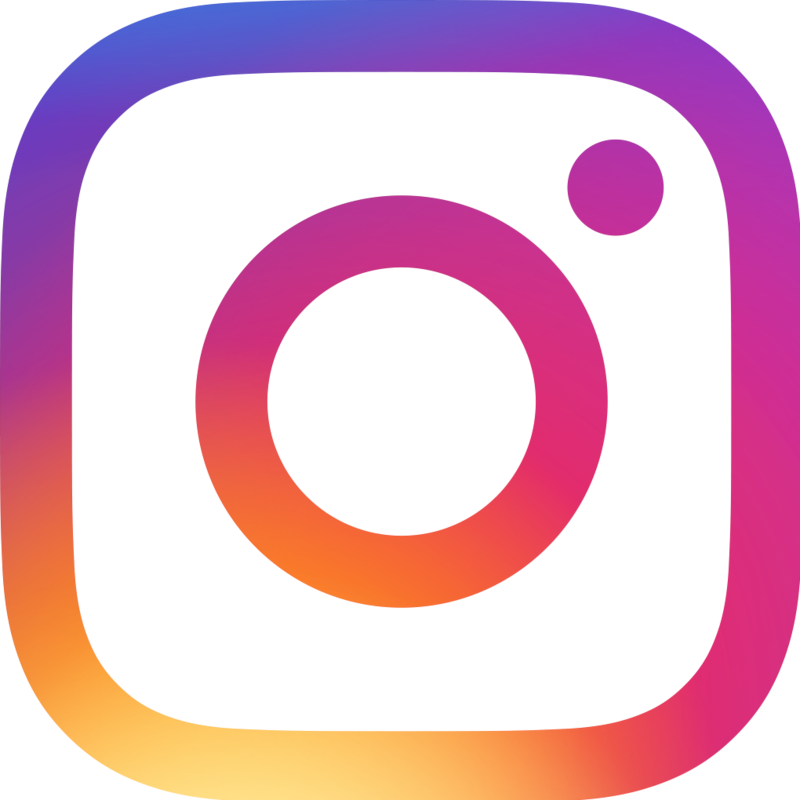 For instance, the renewable energy working group wanted to emphasize the bad behaviour of Germany in terms of fossil energy and the main influence of the coal industry in the German economy. This action on the picture describes the influence of the coal advisors on the head of state political decisions. The coal proposals illustrated on the front lines are more likely to be selected than the youth and civil society proposals located behind them, on the back of the stage. Another action made by the gender working group had consisted in delivering awards to all the parties - countries represented during the conference - which had appointed a gender focal point in order to represent the women interests during the negotiations. These conferences deal with the future of the planet but also the future of the world population. Indeed the youth have to be heard and committed to find solutions in order to face this climate change issue and its several consequences. ’Take the challenge, be the change’ !